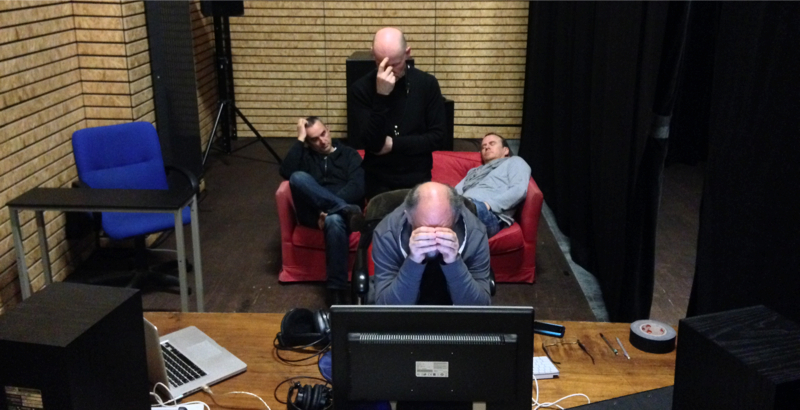 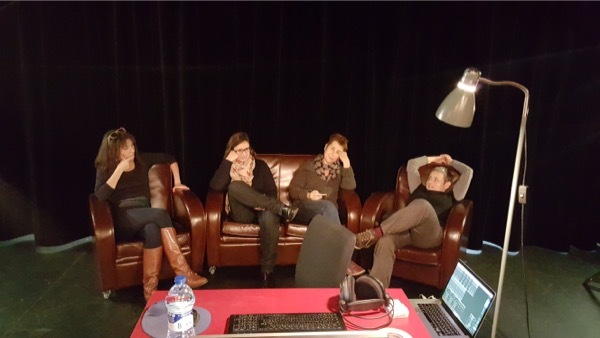 All Around at Théâtre71 à Malakoff, with WFS technilogy. 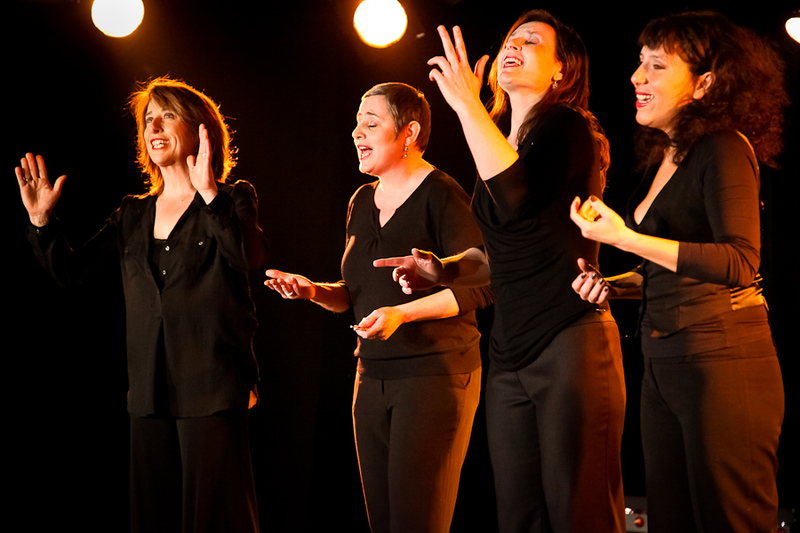 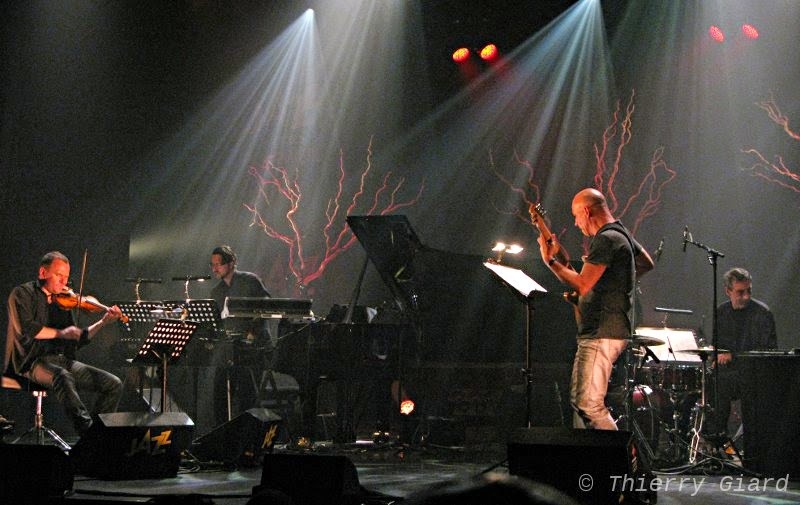 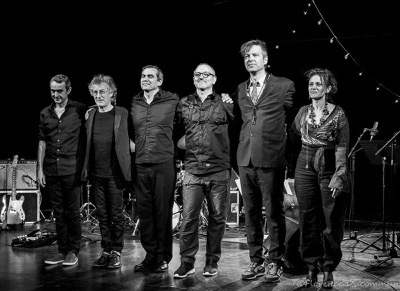 Third Coast Ensemble at The Quartz in Brest and at la Dynamo in Paris. 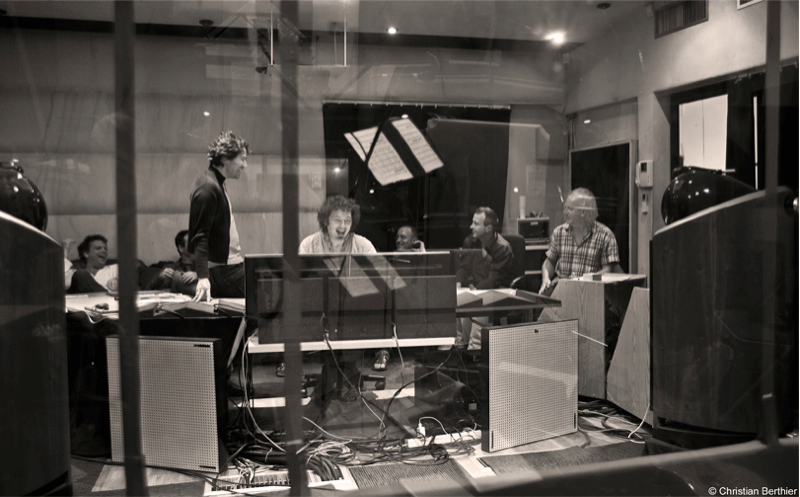 Record In Situ “les Sons de La Vie”, with Tous Dehors, Laurent Dehors’s big orchestra who invit Marc Ducret (electric guitar) and Matthew Bourne (piano). 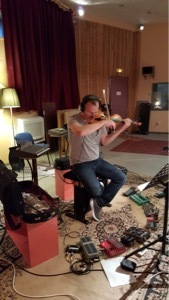 Régis Huby’s new quartet, record at Studios La Buissonne, Pernes les Fontaines. 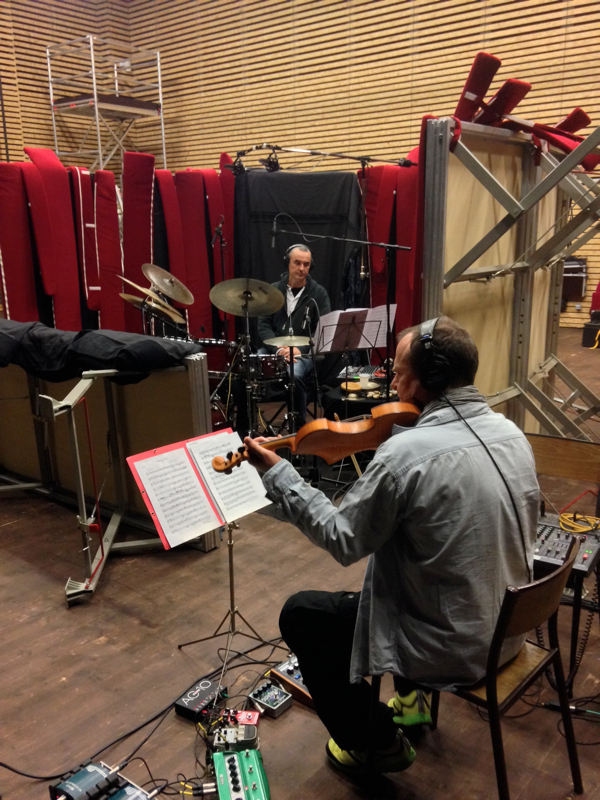 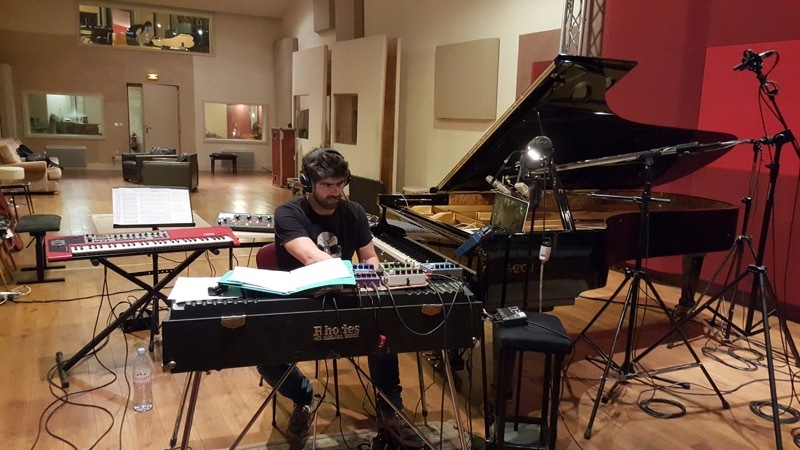 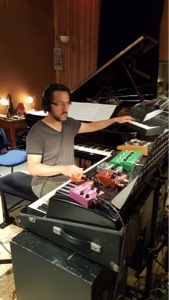 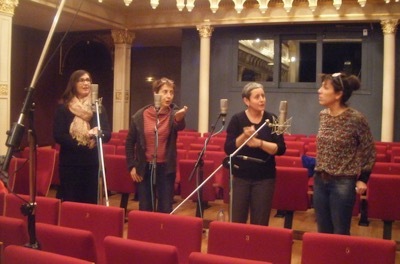 Wanderer Septet, Yves Rousseau project, recorded at La Fonderie, Malakoff. 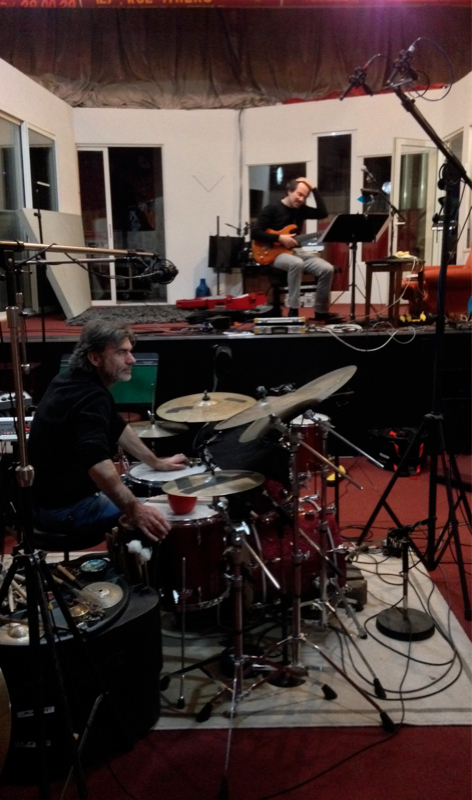 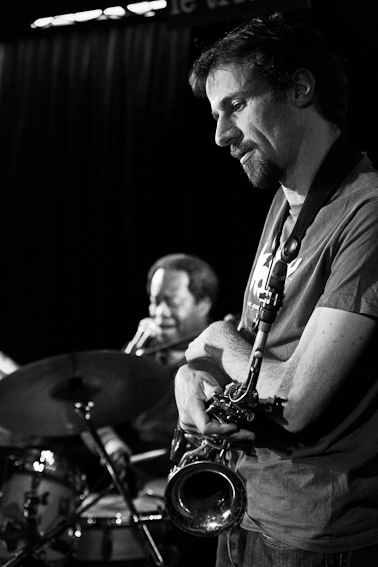 New quartet : Stephane Payen, The Workshop, with Guillaume Ruelland (electric bass), Vincent Sauve (drums) et Olivier Laisné (trumpet). 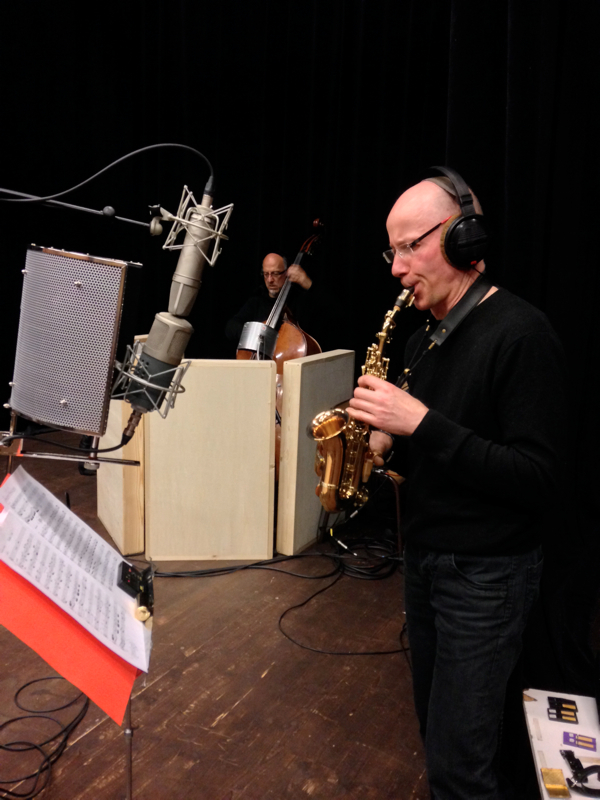 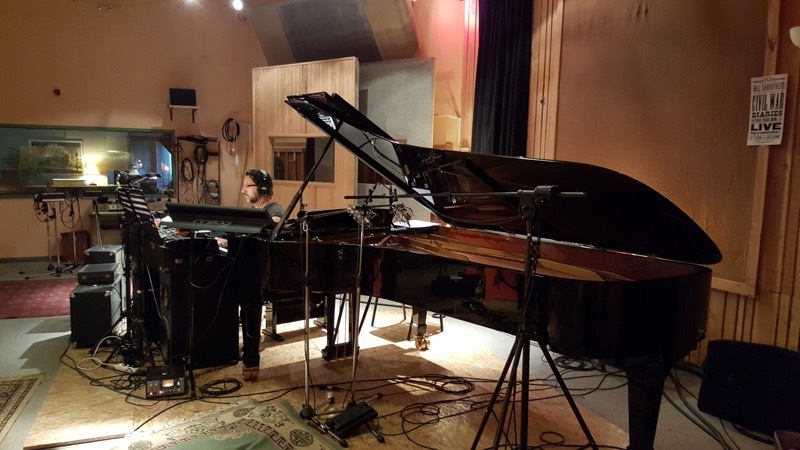 Recorded at Microbestudio, in Villetaneuse,in studio B of old Vogue studios. 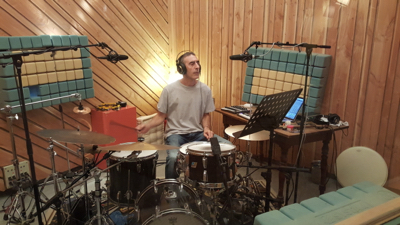 Since april, the studio is in great working conditions, especially until I receive my new UPS, from Marwan Danoun. 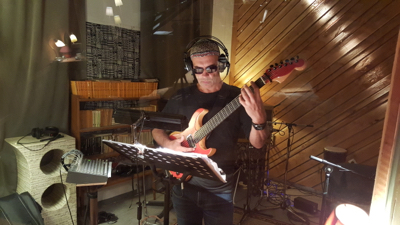 Then, I just mixed five projects, one after the other.